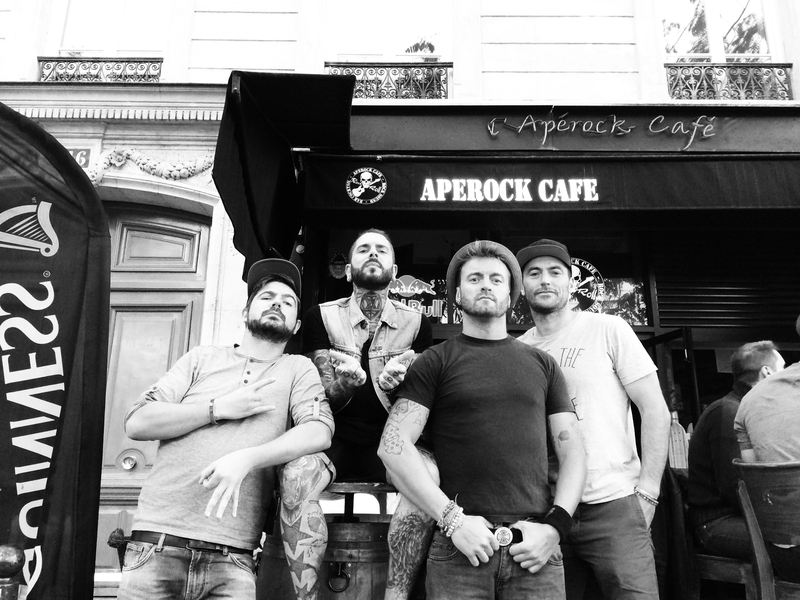 Aperock Cafe is located in Paris. 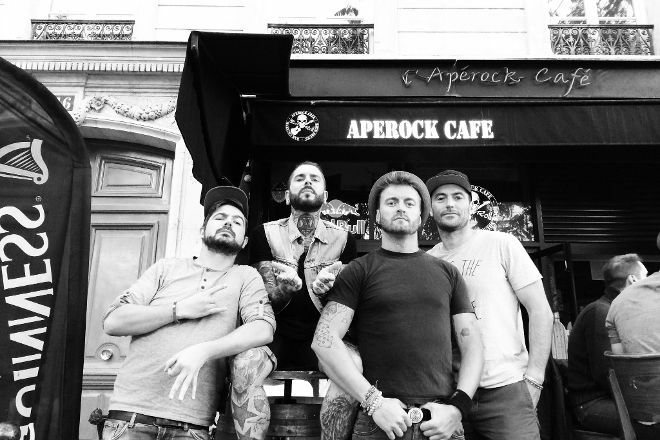 Plan your visit to Aperock Cafe and a wealth of other attractions, well-known and undiscovered, using our Paris online tour itinerary planner . 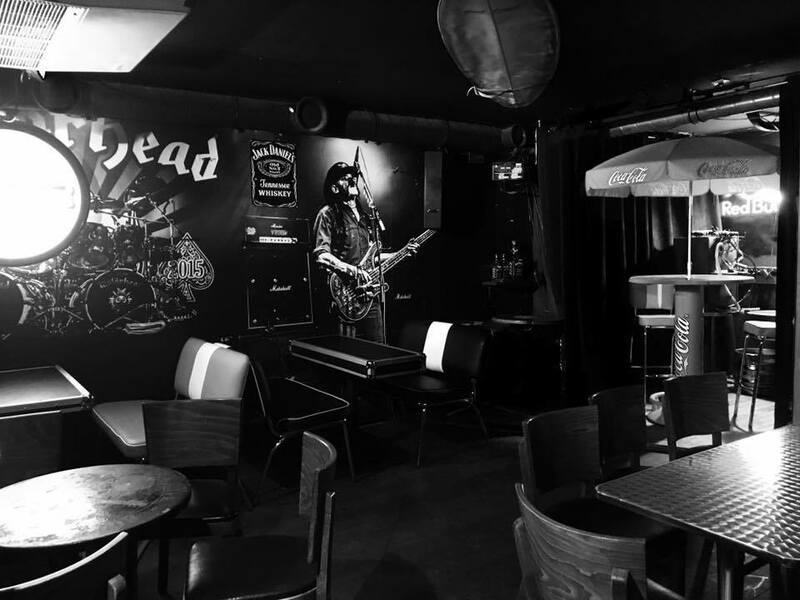 A café located right next to the Bataclan, very nice with a nice décor, a music on top. The drinks offered are varied but the prices quite high that said we had a great evening and will return as soon as possible. Not a bad bar, went there when they were hosting a pop-up bar for Lagunitas. Great idea, hopefully they'll do more of them. Apart from that, is pretty much a standard Parisian bar. 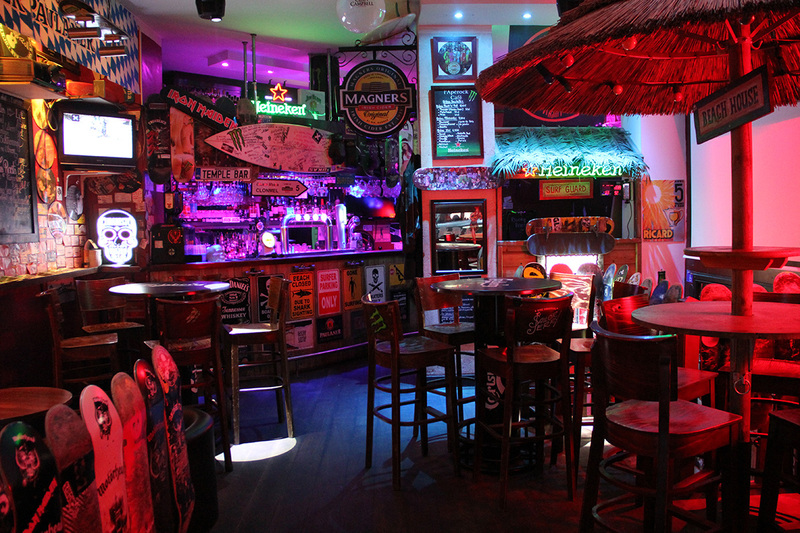 Relaxed and friendly rock bar esp good at happy hour.